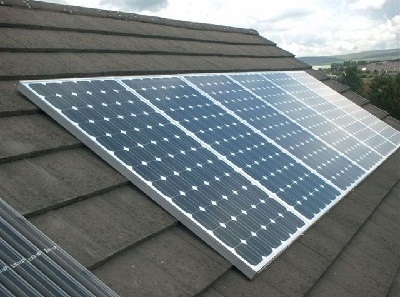 Photovoltaic panels capture and convert the suns energy to electricity. Most of the solar cells in production today are made with silicon. This resource is plentiful and makes up about 25% of the earth's crust. It is the main component in sand. The silicon used in solar cells needs to be purified in order to remove impurities.